Being a few hundred miles up the road, in Charlotte, I admit that until recently, I was also unfamiliar with Ms. Bertrand. But after hearing her most recent album, Katharsis, released in 2011, I join my singer friend in praising Kathleen Bertrand’s vocal gifts. She has released four albums to date, on which she tackles a variety of tunes – from the Great American Songbook, to gospel, to R & B classics and even Christmas standards, all in an inviting husky alto voice that is unique and memorable. Ms. Bertrand is an Atlanta native and Spelman College graduate. She has performed at two Olympiads and for two U.S. Presidents, before taking some time away to raise her family. Since returning to the music scene, she has performed at twice at the legendary Montreux Jazz Festival and four times at the Atlanta Jazz Festival, prior to 2012. 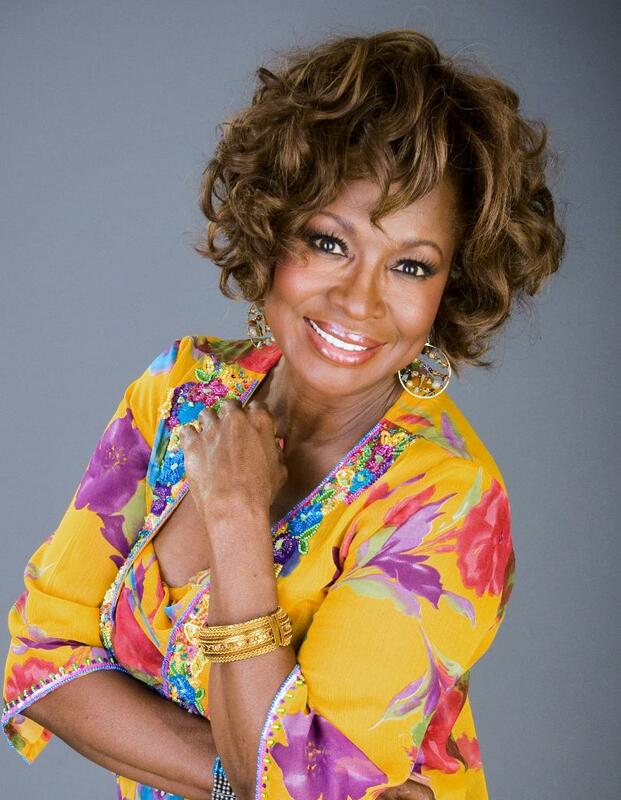 She has opened for a wealth of artists, ranging from Ray Charles to Najee, to the man who will follow her at the 2012 Atlanta Jazz Fest, Roy Ayers. Ms. Bertrand is also a prolific songwriter, having penned songs such as “Date Night”, from her latest album, which was inspired by President and Mrs. Obama and their efforts to keep their “dating” tradition going, even with the pressures of being the nation’s first family. Kathleen also wrote a bouncy Samba influenced tune, called “Jazz in Piedmont Park”, a tribute to the AJF and the other jazz artists that you hear in the park. Kathleen Bertrand is scheduled to appear at the 2012 Atlanta Jazz Festival main stage on Saturday, May 26 at 7 pm. She has a prime spot, following Cyrus Chestnut and preceding Mr. Ayers. With her talent and this judicious placement on the schedule, perhaps Ms. Bertrand’s star will shine not only in Atlanta, but all over the jazz world. This entry was posted on May 13, 2012 at 1:30 pm and is filed under Atlanta Jazz Festival 2012 with tags atlanta jazz festival, kathleen bertrand. You can follow any responses to this entry through the RSS 2.0 feed. You can leave a response, or trackback from your own site.